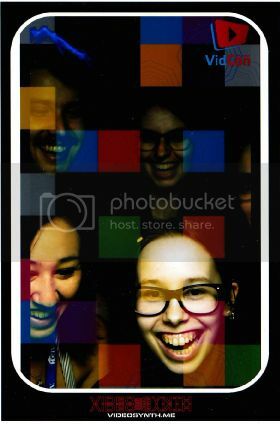 Last night I scanned in these few photobooth pictures from various VidCon related events. I started to import and render all of the footage I took during the convention, and it turns out it was more than I thought! 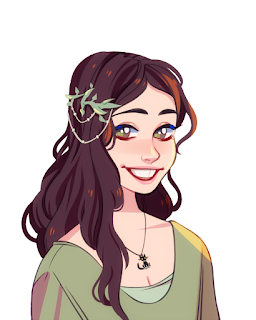 Hopefully I'll have the video edited for next week. There also might be a special second video that took place during Disney Day that Sunday, but you'll just have to subscribe to catch that one. 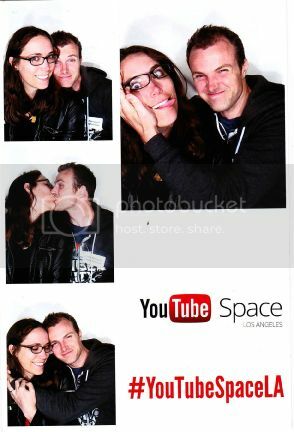 Until then, I hope you enjoy these silly photobooth photos from VidCon! 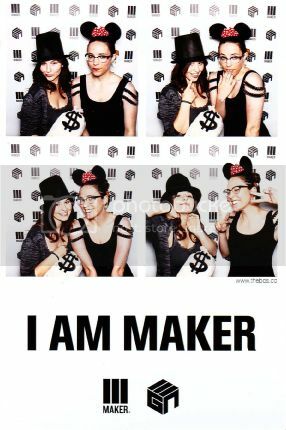 1// My friend Veronica and I at the Maker party on Saturday night. 2// Most of my VidCon roomies (#vidconfamily!) in the VidCon photobooth inside of the Expo Hall. 3// Jim and I at the YouTube Creator Space LA VidCon after party.